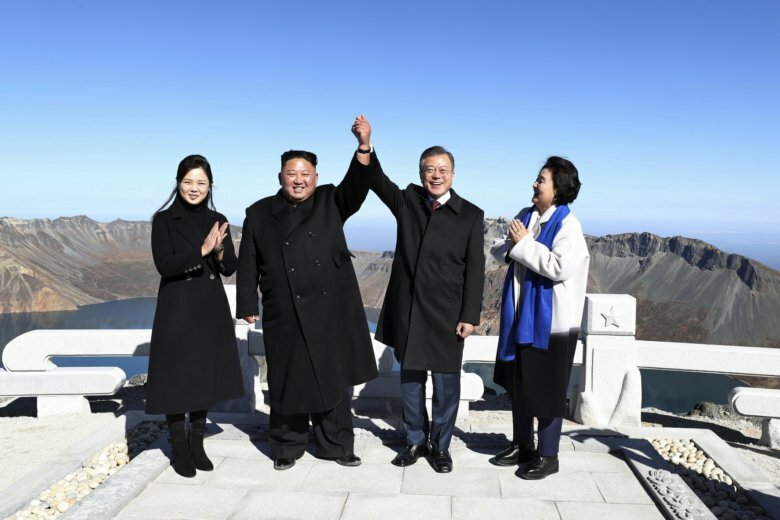 SEOUL, South Korea (AP) — A beaming South Korean President Moon Jae-in, freshly returned home Thursday from a whirlwind three-day summit with Kim Jong Un, said the North Korean leader wants the U.S. secretary of state to visit Pyongyang soon for nuclear talks, and also hopes for a quick follow-up to his June summit with President Donald Trump. Talmadge reported from Pyongyang. Associated Press writers Hyung-jin Kim and Kim Tong-hyung in Seoul contributed to this report.